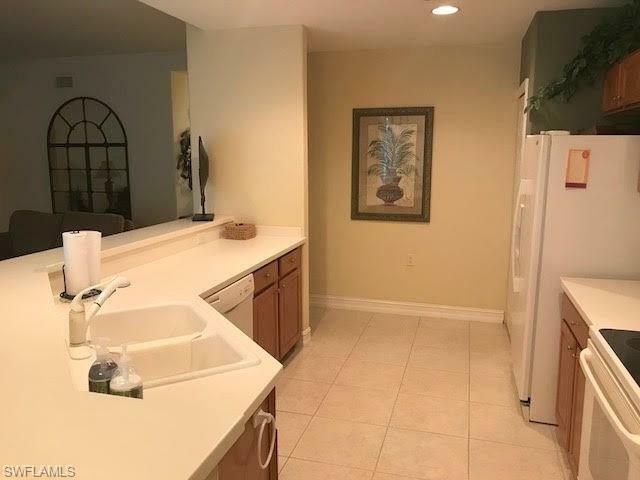 20935 Island Sound Cir #101, Estero, FL 33928 (MLS #218049562) :: Clausen Properties, Inc.
SHORT TERM RENTAL. This tropical oasis is a must see! 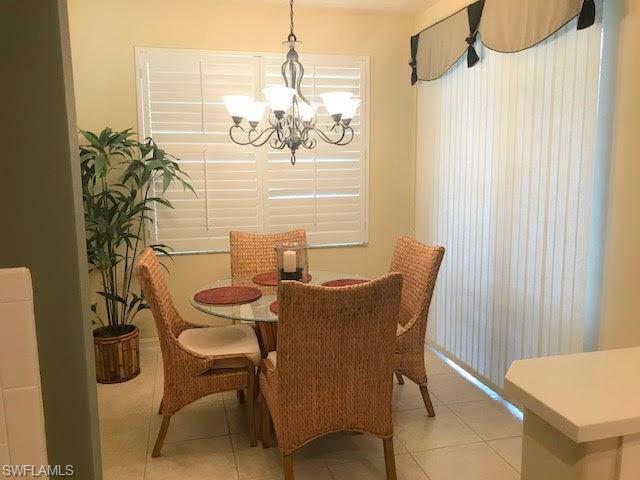 Situated in the desirable Pelican Sound Community, this 2 bedroom + den, 1st floor corner unit condo (den has been converted into a 3rd bedroom) has a lot to offer. 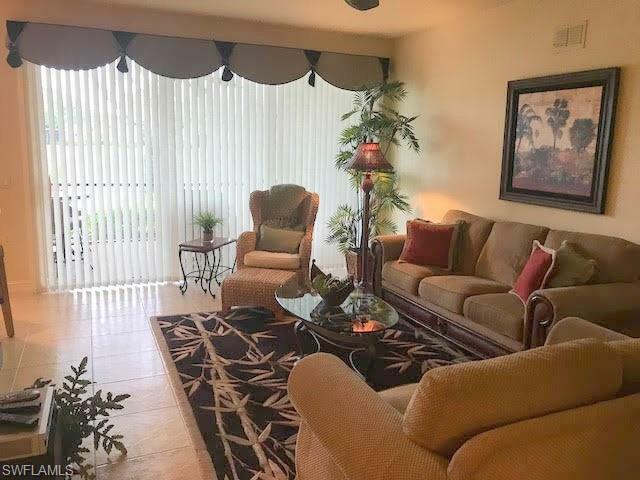 The private screened-in lanai overlooks the beautiful lake and the community boasts an abundance of amenities including bundled golf, pool, tennis courts, restaurants, fitness center, bocce ball courts and a shuttle boat to the beach. 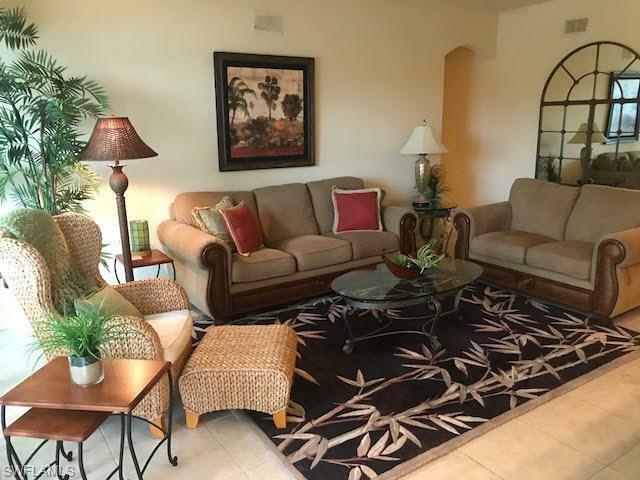 Condo also includes a 2-car garage and is fully-furnished. One Month Minimum Rental Required. 11.5% state and local transient rental tax applies to all rentals 6 months or less. Rent includes basic cable, internet, trash removal, landscaping, electric (up to $100/mo.) and water (up to $65/mo.). No pets. 3 month minimum. Available January - March. Listing courtesy of Deeann De Castris of Gulf Pointe Properties.